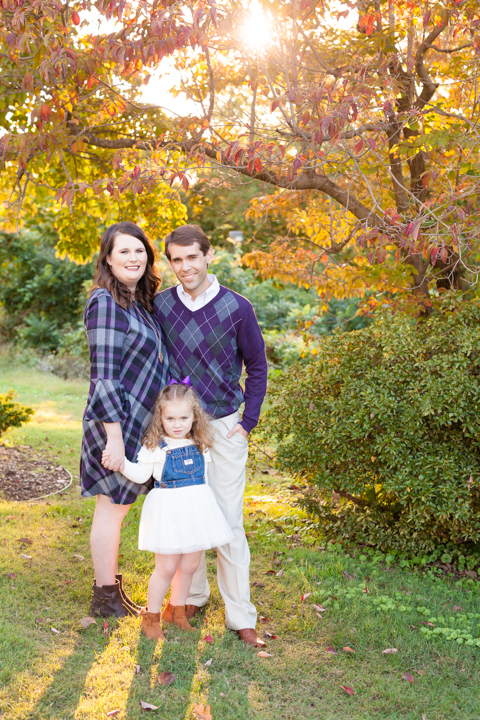 The sweet Parker Family was a joy for me to photograph! Jessica wanted fall colors for her family portraits this year, and while most Oklahoma trees were not ready to display their colors of red, orange, and yellows, I did find her three trees in a row that had their autumn leaves on display. YAY! 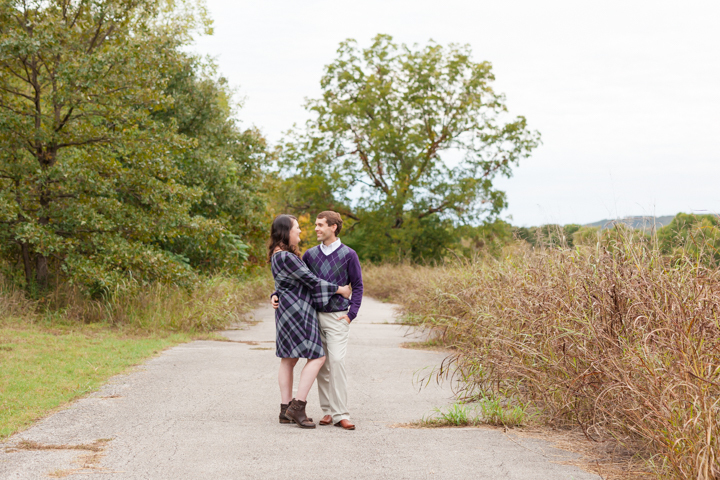 The Parker Family gave me a surprise during their photoshoot, it was Jessica’s birthday! What a great way for a mom to spend the evening: pampering herself and getting dressed up for a family photoshoot with the ones she loves most, and a wonderful dinner to wrap up the evening. 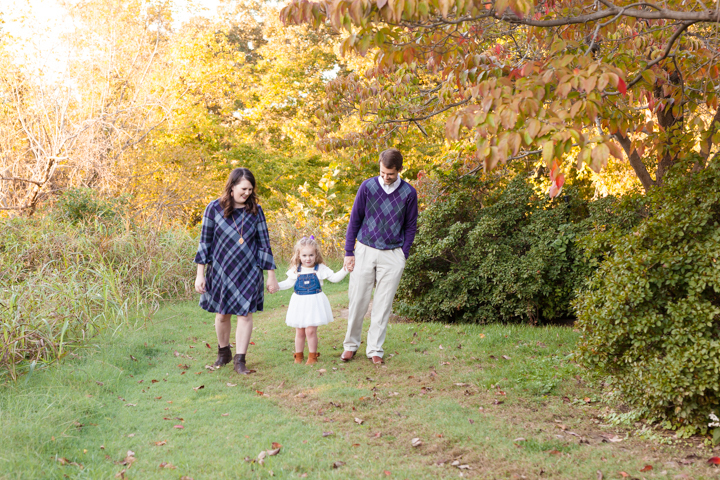 I photographed the Parker family at Gilcrease Museum in Tulsa, Oklahoma; we spent the photoshoot by the lower pond and open back fields. Their adorable three year old daughter, Alexandra, was a little shy at first but I think shortly into the photoshoot we were fast friends. She wore the cutest denim-overall tulle skirt with adorable little booties. Who else is wondering if this outfit might come in their size? Alexandra was very impressive during the whole photoshoot: she was awesome at following my direction, and excited to be photographed during the whole shoot. She did such a good job that at the end of the photoshoot she was going to get a special treat: ice cream. (Girl, I am with you!) I asked her what her favorite kind was and the response… “Pink.” The flavor doesn’t matter but the color sure does!! Happy birthday Jessica! I hope you enjoy the images of your beautiful family!! What a couple days can do to change the colors and landscape in Oklahoma during the fall!! 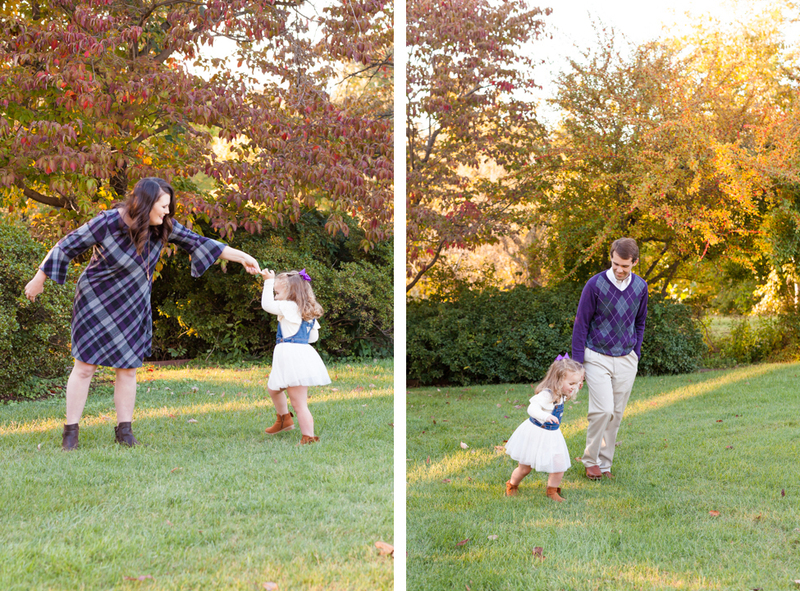 Click here to see the Albright Family who had their fall family photoshoot at Gilcrease Museum as well! 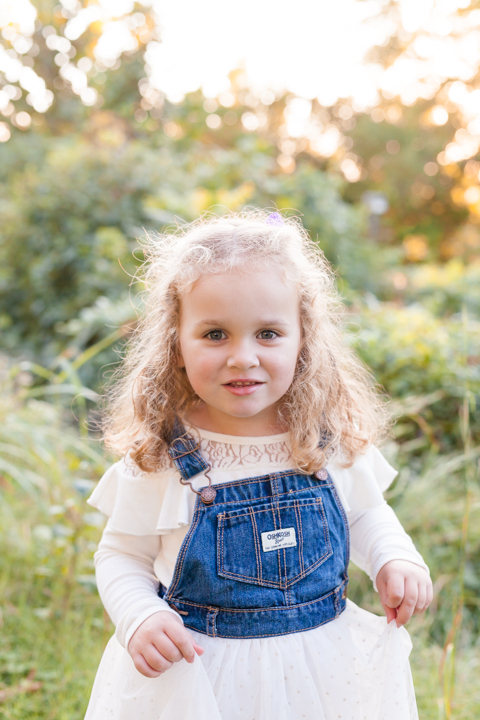 Click here to see the Jerin Family’s Photoshoot! 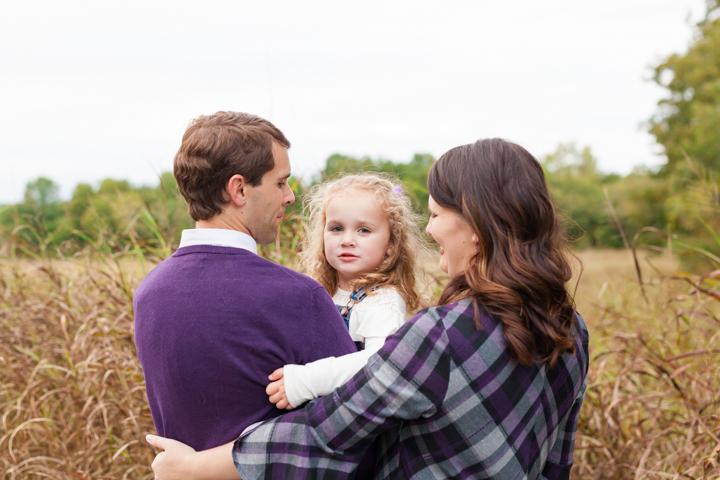 I shot their whole family photoshoot in only 17 minutes- see why!